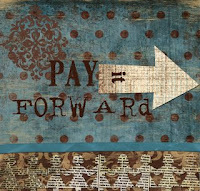 Paying it Forward...couldn't we ALL use a little of this concept right now, what with everything going on in the world (economy, job losses, dwindling 401ks, etc.) ? 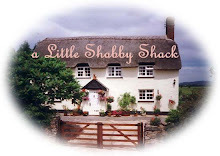 So I decided to participate and I have listed items on both my stores (ShabbyChic Shack and Heart2Home that are PIF's items (paying it forward).